The Chief Executive-elect's Office (CEEO) announced today (May 4) the appointment of Mr Chan Kwok-ki as the Director of the CEEO with effect from today until June 30, 2017. The Director of the CEEO is mainly responsible for supporting the Chief Executive-elect in making preparation for the work of the new Government, liaising with the incumbent Government for a smooth transition, and extensively engaging various sectors of the community to facilitate effective governance in future. The Director will also oversee the operation of the CEEO to provide the best support to the Chief Executive-elect. 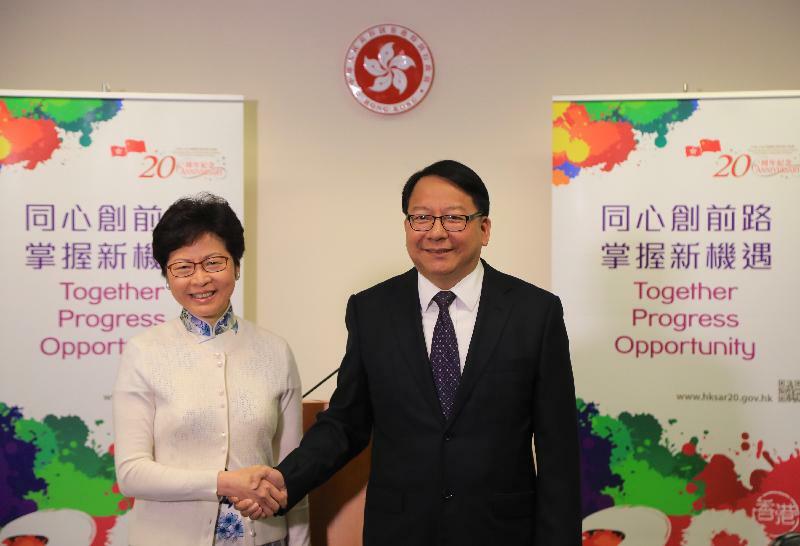 The Chief Executive-elect, Mrs Carrie Lam, said that Mr Chan has a wealth of experience in public administration and he has been serving the public with dedication for many years. 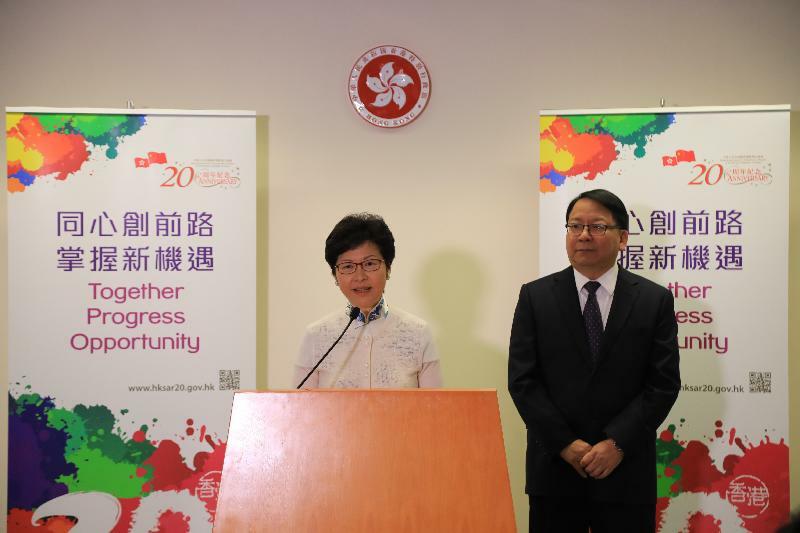 He is the most suitable candidate to take up the post of the Director of the CEEO, she said. Mr Chan Kwok-ki, aged 58, joined the Immigration Department in October 1982 as an Assistant Immigration Officer and was promoted to Immigration Officer in September 1989, to Senior Immigration Officer in December 1995, to Chief Immigration Officer in December 2000, to Assistant Principal Immigration Officer in January 2003 and to Principal Immigration Officer in August 2004. He became Assistant Director of Immigration in April 2007 and Deputy Director of Immigration in March 2010. He was appointed as the Director of Immigration from March 2011 to April 2016. Mr Chan was awarded the Hong Kong Immigration Service Long Service Medal in 2001 with first clasp in 2008 and with second clasp in 2013. He received the Hong Kong Immigration Service Medal for Distinguished Service in 2009 and was awarded the Silver Bauhinia Star in 2016.